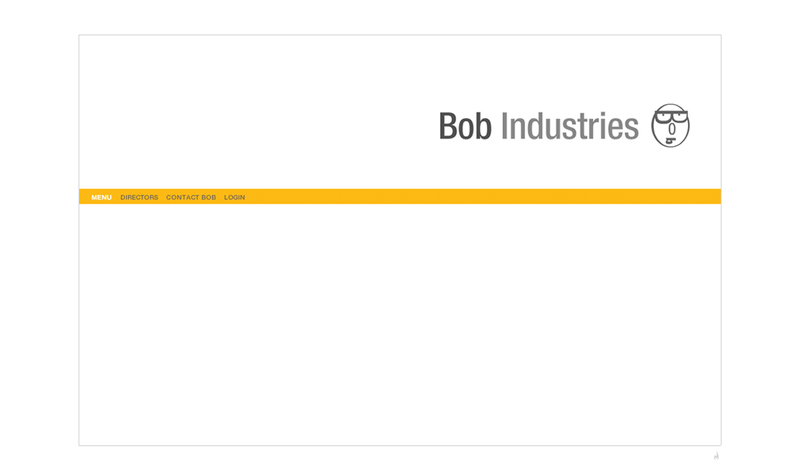 We were approched to build and design the new Bob Industries website presence. Large exciting imagery and minimal design choices led us the through the discovery design process. 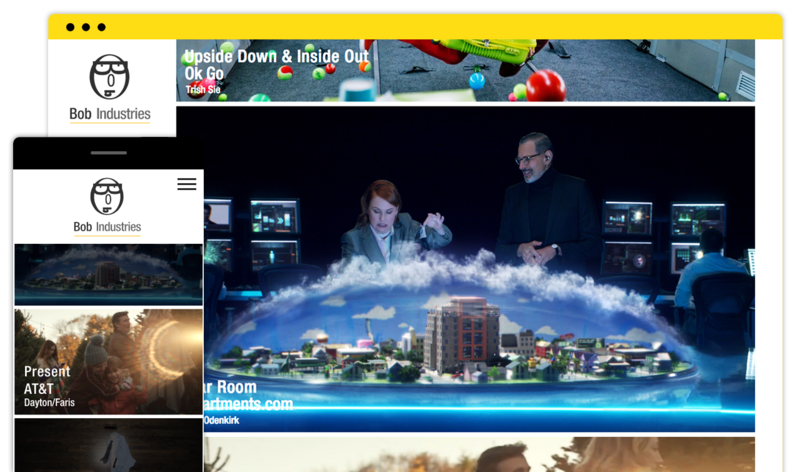 Working with the Bob team dec created a wonderful eye pleasing web space. Bob Industries has a huge roster of directors, producers, writers and partners who seek to tell great stories that touch and satisfy the viewer. 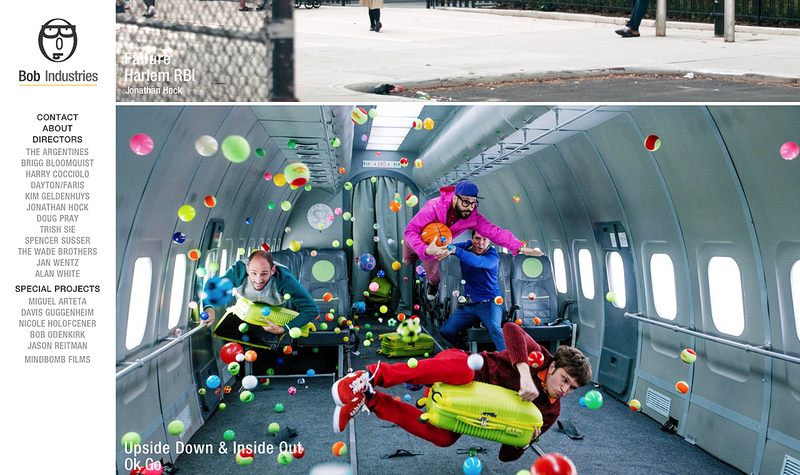 They work in entertainment, advertising, commercials, and digital content.